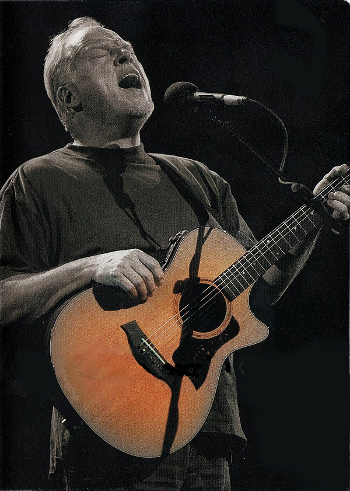 David Gilmour was the featured artist for the 2001 Robert Wyatt Meltdown Festival and took the opportunity to strip things down and play semi-acoustic versions of classic Floyd songs. This is the soundtrack from the DVD “David Gilmour in concert”, from the Royal Festival Hall in London, 22 June 2001. Short and sweet… hope you enjoy! Here’s the playlist. This entry was posted in David Gilmour, Soundtrack by Doc. Bookmark the permalink. This is one of my favorite shows! Thank you, Doc.